Shonda Rhimes, the enterprising TV producer is developing a new show—a period drama set in the 1890s, called GILDED LILLYS. The show will be set in New York City, based on the (fictional) first luxury hotel in the city. It will revolve around the employees of the hotel and will explore the drama of their lives and profession, involving even the guests of the hotel. It seems as though, with the success of shows like MAD MEN and BOARDWALK EMPIRE, and the upcoming ambitious project PAN AM, period dramas are becoming quite the trend on television. 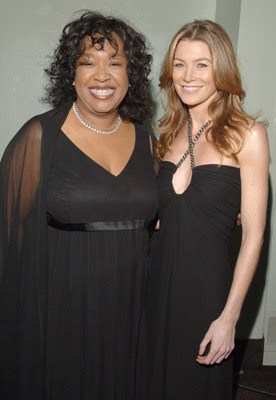 I think that despite having seen so many facets of Shonda, she’s out to surprise us all over again, with GILDED LILLYS. The 1890s setting offers her a great opportunity to present a show with the impeccable cinematography and storytelling that she is known for. I think this is going to be an exciting addition to ABC’s line-up next year. Rhimes, who already has two hit shows, GREY'S ANATOMY and PRIVATE PRACTICE on air, is also set to start the new legal/political drama SCANDAL very soon on ABC. Actress Heather Graham has been signed on for a new comedy pilot being developed by Rob Thomas, the creator of VERONICA MARS, who was also involved in developing 90210. The comedy pilot, called LITTLE IN COMMON, has been ordered by Fox. The premise of the show is the story of a group of adults who become unlikely friends because of the connections that they discover through their children. With Sarah Michelle Gellar returning to television, with The CW’s RINGER and Christina Ricci to appear on ABC’s PAN AM, it seems like big screen actresses heading for major roles on television is quite the trend this season. I, for one, am quite excited about Graham’s new pilot. I’ve always found her to be a nice actress and a great pleasure to watch. And we haven’t seen much of her lately, except for a few short appearances like the one in The Hangover, so I look forward to seeing her on TV soon. There’s another big-screen actress heading to television, in a way. Oscar winner Sandra Bullock, will be teaming up with her The Proposal co-star Ryan Reynolds yet again for a television project, an animated series, for which the two actors will be lending their voices. Called AND THEN THERE WAS GORDON, the show has only been ordered by Fox, as of now. However, if this project, about an ordinary child with several prodigy siblings, goes to series, Bullock will also be an executive producer. She will be otherwise lending her voice to the kid’s brilliant, but neurotic mother, while Reynolds has co-written the pilot. Even though I’m not a major fan of animation series, I still look forward to this one, not only because of the big Hollywood names attached to it, but also because of the premise, which sounds rather interesting. 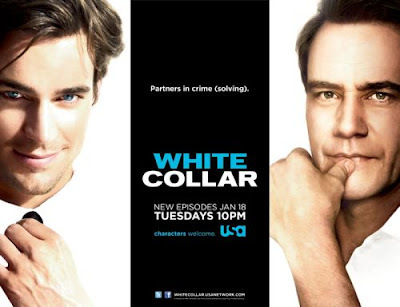 In other news, the USA Network recently renewed its hit series WHITE COLLAR for a fourth season. 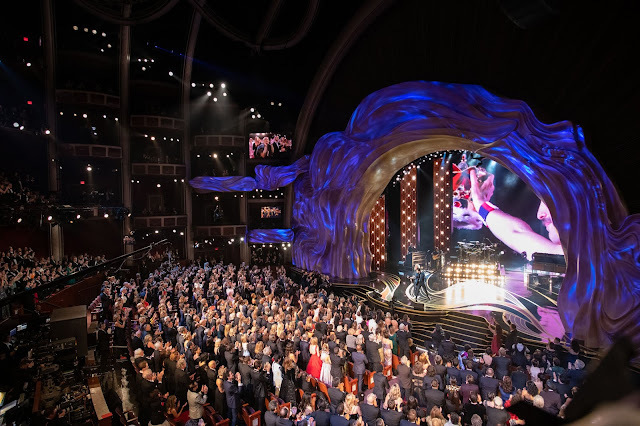 The show, which could be called a ‘summer show’, is currently seeing new levels of success in its third season, with more than satisfactory ratings. Currently taking a mid-season break, the show will return in January, for the final few episodes of this season. I am still to catch up on S3 of WHITE COLLAR, but I can definitely say that this is a show I’d really like to see a lot more of, so it pleases me to know that we will be seeing a S4 next year. HOW DO YOU THINK IT’LL END?